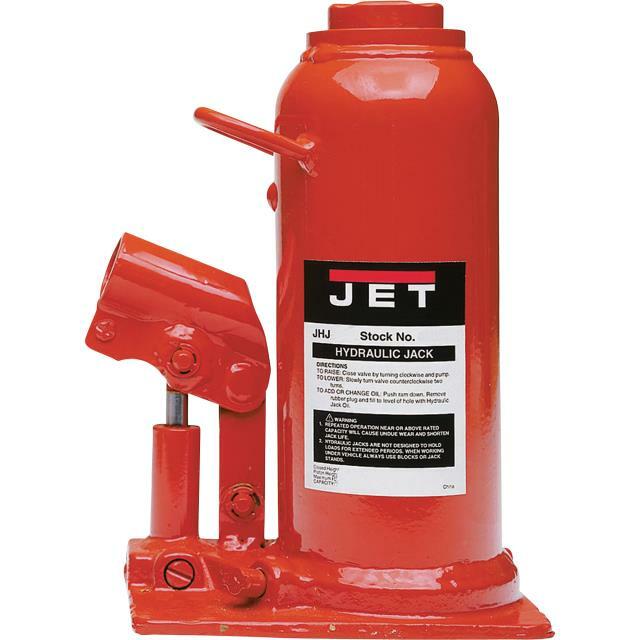 Hydraulic jack lifts from 11" to 17.5". Works vertically, horizontally or diagonally. * Please call us for any questions on our 20 ton hyd bottle jack rentals in Calgary, Alberta.